Hemp Processing - California Trim Store Worlds best bud trimmers. 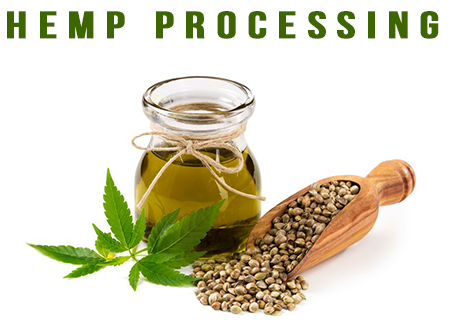 Hemp processing equipment. We carry hemp shredders, buckers, extraction equipment for all things hemp.